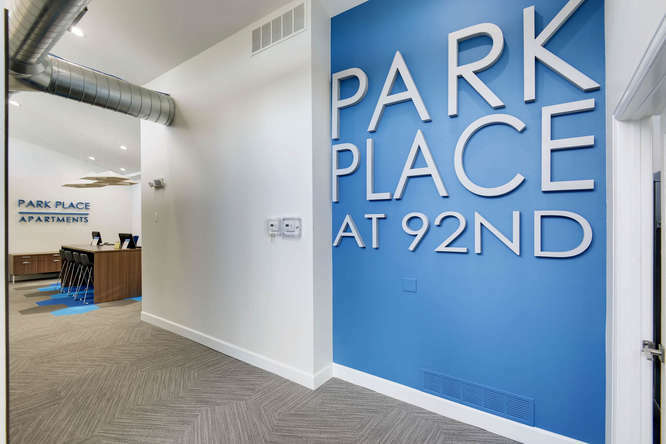 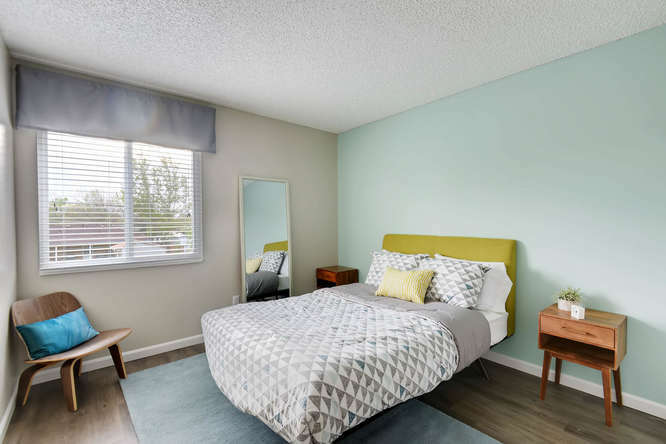 Get a glimpse of the exciting lifestyle available at Park Place at 92nd. 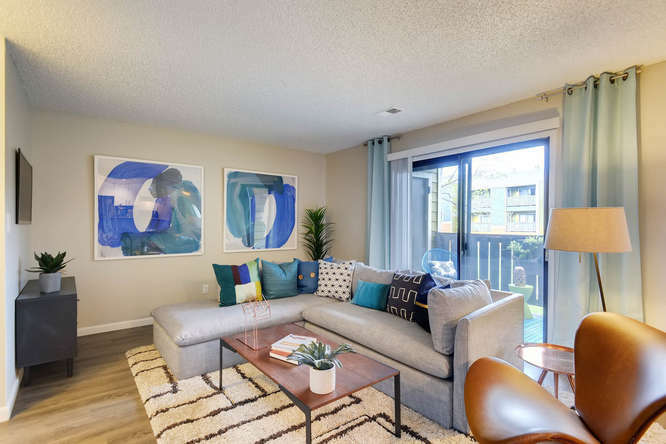 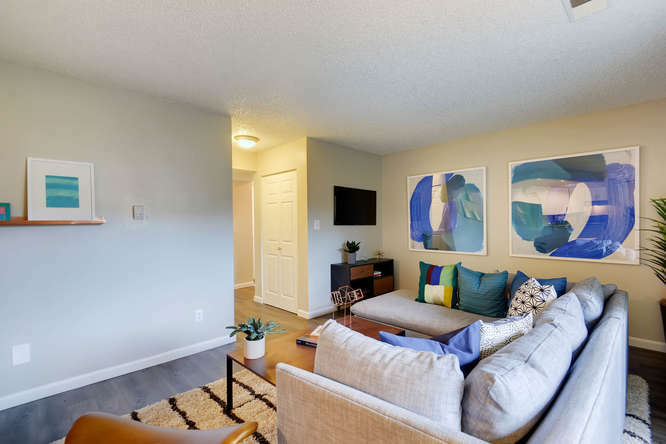 Browse freely through our gallery make sure to check our availability when you're ready to choose your new home! 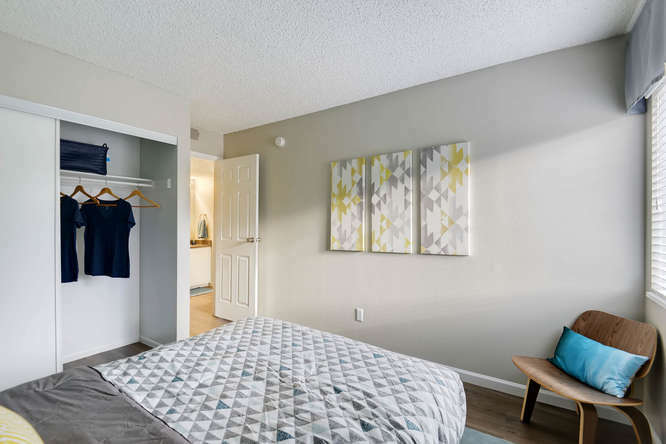 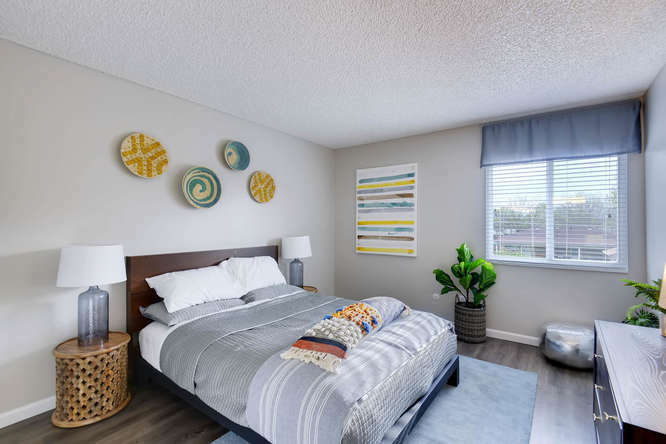 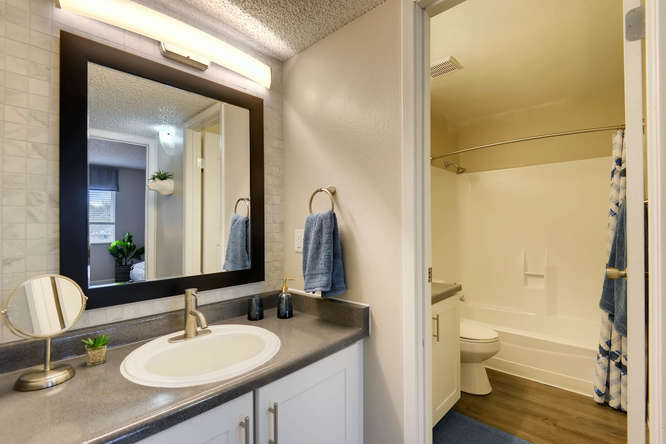 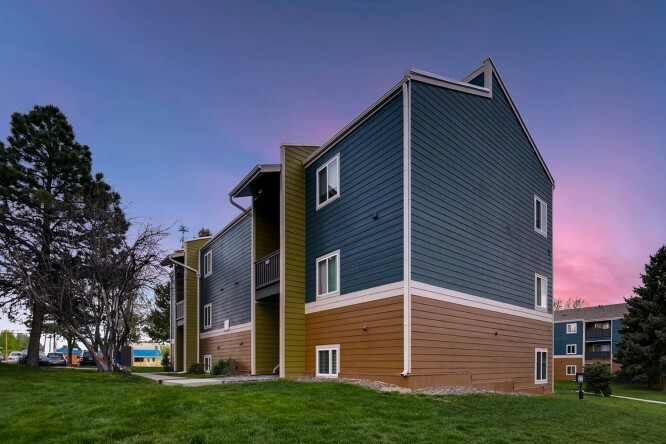 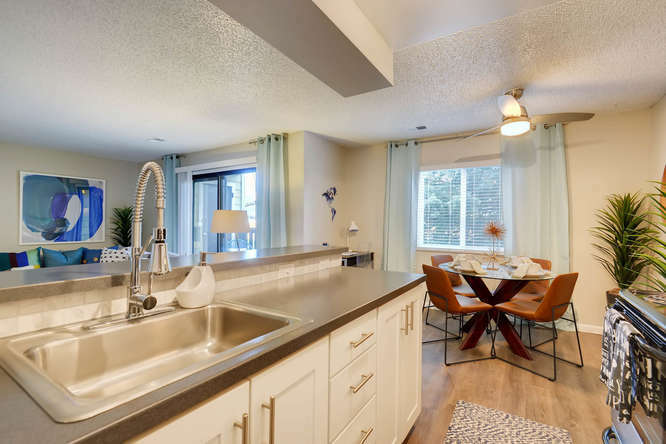 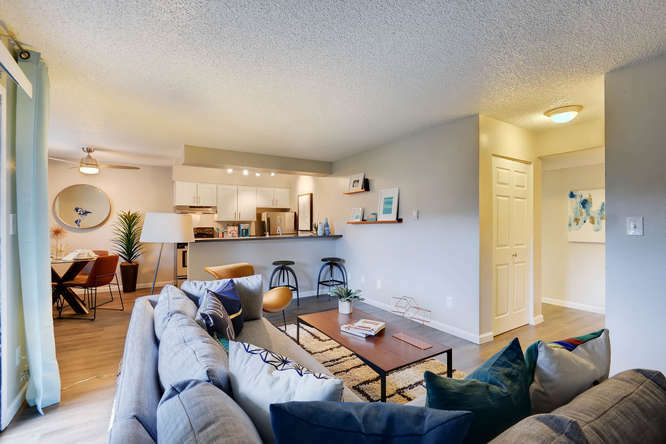 Click through our photo gallery to see our Westminster, Colorado rentals. 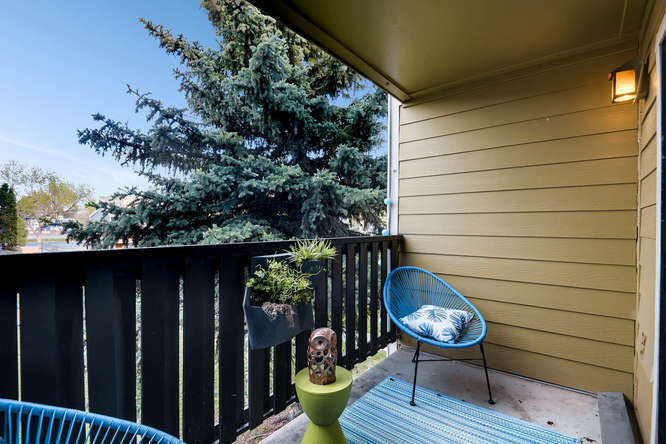 Relax on a sunny afternoon by the swimming pool at Park Place at 92nd. 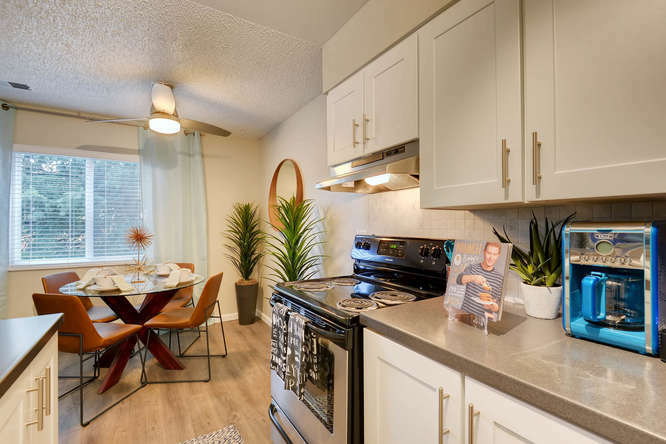 While you are outside, cook up a delicious meal at the outdoor grill. 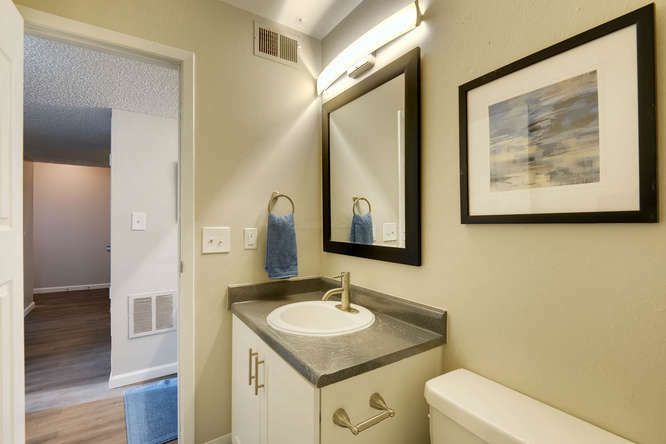 Our community features an on-site fitness center with cardio and weight machines. 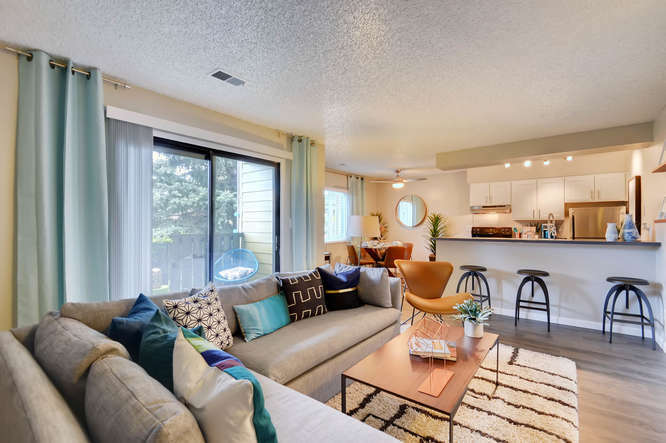 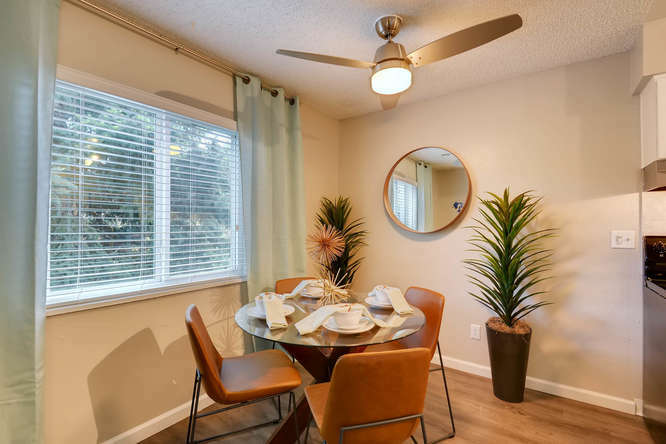 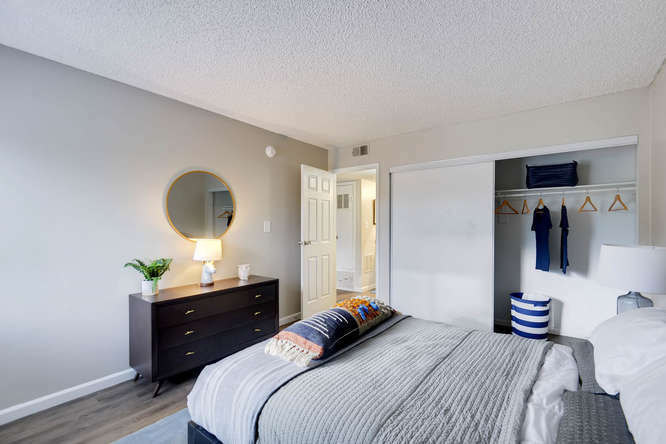 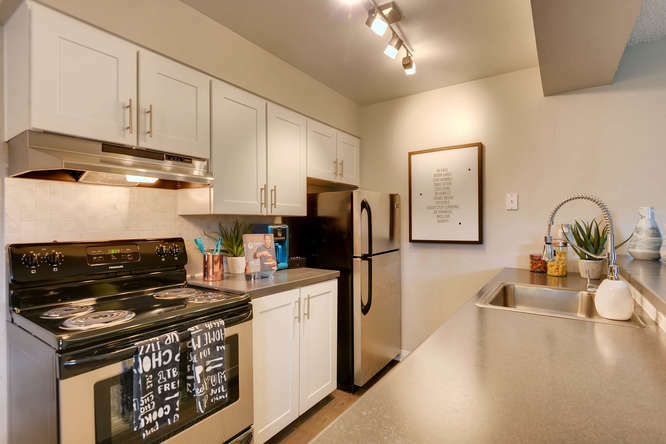 Our apartments feature large kitchens with bar-top dining or separate dining areas and spacious living rooms. 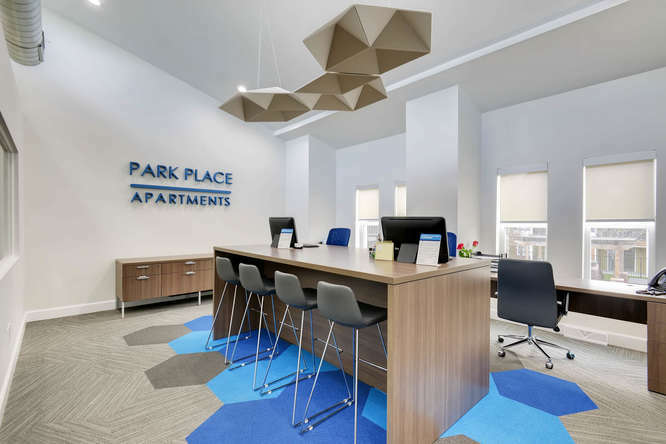 Want to see Park Place at 92nd in person? 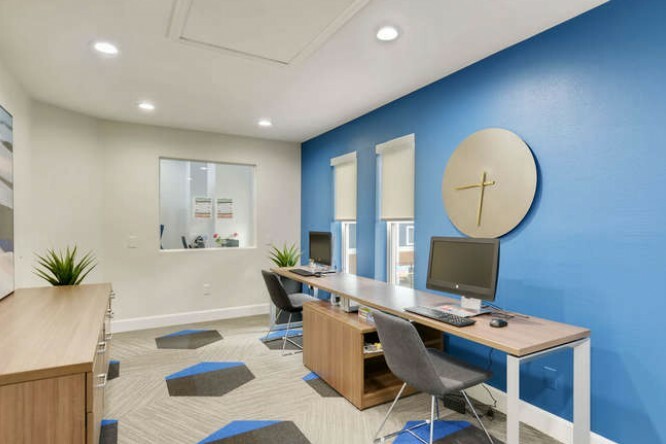 Call our office today to schedule a tour.